Since the 1950s, San Francisco has been a haven for America’s counterculture. Hippies, beatniks, and all sorts of individuals looking for somewhere to embrace them needed to look no further than this coastal city. Fast forward to today and San Francisco is still a veritable melting pot. One of the things that hasn’t changed: San Francisco is still one of the best destinations in America for a taste of Bohemia. To understand the city today, you first have to look into it’s past. San Francisco as a bohemian destination started in the 1950s, with writers from the Beat Generation settling in the North Beach neighborhoods. When the 60s came around, hippies from all over settled in the Haight-Ashbury district, spreading their influence of peace and love. While the counterculture settled in, the 70s and 80s saw the rise of big business in the city, with extensive high rises being built downtown. The 90s saw the big tech companies entering San Francisco, with entrepreneurs ushering in record numbers. Fast forward to today and you can see a mix of modern technology and industry as well as the Bohemian charm. 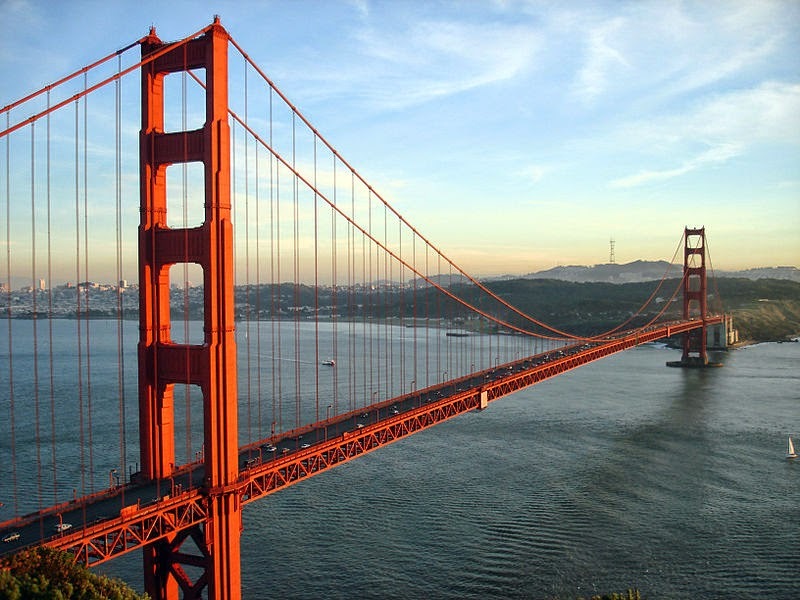 San Francisco ticks a lot of boxes for vacationing as well as living. 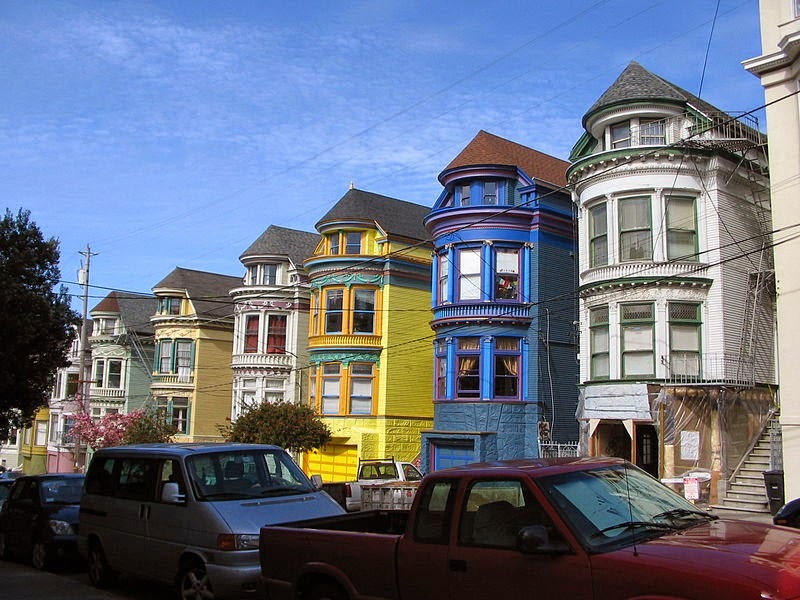 If there’s one place in the city that embodies San Francisco’s bohemian culture, it’s the Haight-Ashbury district, or “the Haight” as it’s also known. With architecture as unique as the district itself, colorful Victorian era houses dot the streets. In fact, the Grateful Dead even stayed in one of these houses, of course sharing their home with other transients. The 60s defined this area with its free love and progressive lifestyle. Today, due to the gentrification of the city, the area is a whole new scene. However, all is not lost as the 60s vibe lives on in many parts of the district. Take a trip to lower Haight and you’re returning to what made San Francisco so appealing. It still has that gritty feel to it, albeit with record shops and secondhand stores sprinkled throughout. Not exactly counter culture, but still worth a mention. This science museum is decidedly San Francisco. Where else could you dissect a cow’s eye or blow the world’s biggest bubble? The highlight is the tactile dome, where you navigate a maze in pitch black, using only your sense of touch to guide you. Creativity in San Francisco abounds, with the wide range of graffiti around the city as a perfect example. Murals of all sizes decorate the walls: some as a way of protest, and some just because. Market Street, Bartlett Street, and Mason Street are some of the hotbeds for this quasi-legal form of expression. While San Francisco has evolved throughout the years, its bohemian roots are still alive and kicking. No matter what your background is, the city will welcome you. Sometimes it’s as if you’re back in the 60s during the summer of free love. It’s a city that is its own.